You may have heard of heroin or other opiates, but have you heard of fentanyl? This lesser known drug is having a serious impact. The newest drug to hit the streets has completely reignited the opioid crisis and is more deadly than any drug cops have ever seen. It is a driving force behind overdoses all over the world, and country. So where did fentanyl get its start? Well, fentanyl began its reign in British Columbia. In 2016, British Columbia declared a public health emergency due to the rampant overdoses experienced in the region. They also started a website called fentanylsafety.com. However, this unfortunately did not stop the drug from growing in popularity and spreading to other parts of the country. So what is fentanyl composed of? Well, it's a pain reliever so it is an opioid similar to morphine or heroin. Except it's a lot, lot stronger. In legal settings, it is administered in a patch for really bad, chronic pain, such as in the case of cancer patients. But the fentanyl that is coming from overseas bears almost no resemblance to the legal, medical form. 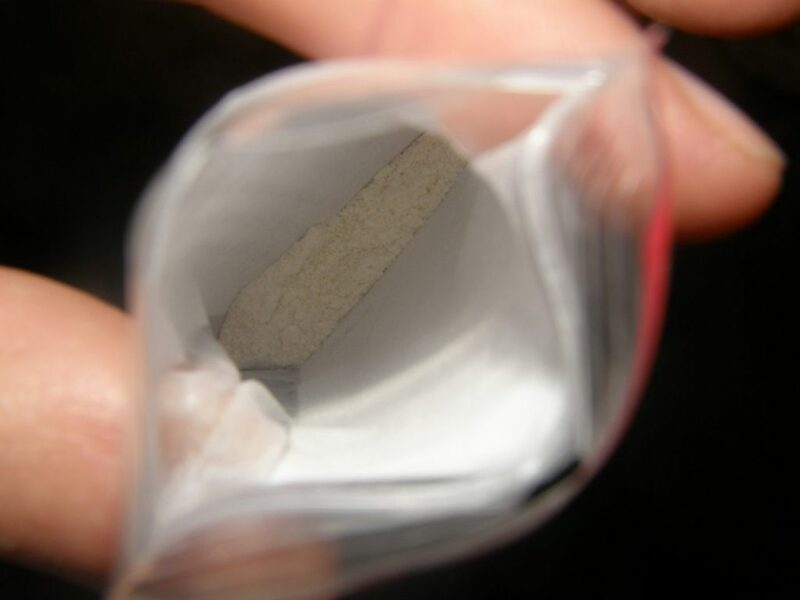 It is about 50 to 100 times stronger than medical fentanyl. It is the strength and insidious nature of fentanyl that leads it to claim so many lives. People began to learn of the danger of fentanyl several years ago. Around the time it was gaining popularity in British Columbia, a photo by the New Hampshire State Police Forensic Laboratory was released. It show two vials, one with a lethal dose of heroin and one with a lethal dose of fentanyl. The dose of heroin clocked in at 30 milligrams, while the lethal dose of fentanyl was only 3 milligrams. Basically, the tiniest scoop can kill you. The picture served to represent just how dangerous and insidious fentanyl can be. Fentanyl is changing the lives of everyone involved with it. Obviously, addicts and their families are completely ravaged by the fentanyl, but the police and first responders are even having to change their practices in response to the drug. There have been several incidents in which officers have been injured due to contact with fentanyl. In 2016, a police officer in Jersey had to go to the hospital simply because he breathed a small portion of the fentanyl. Because of this and other incidents, police officers are currently using protective gear like Tyvek suits and respirators. This is because fentanyl is so dangerous and so strong that even touching or breathing it in could result in overdose or death. Naloxone, or narcan, as its often known is also a big part of first responders’ jobs in the current opioid crisis. Naloxone works to reverse the effects of overdose. If you or someone you know is addicted to fentanyl or another drug, the time for help is now. If you are looking to have an intervention in New York or the DMV area, Recovery Care Partner is the best place to go.